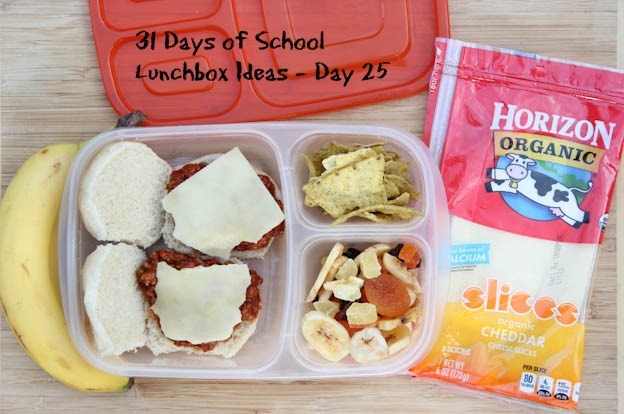 I know how busy and intense the transition from lazy summer days at the pool to adjusting back to the 6:30 am wake up calls can be…so I thought I’d help out by sharing a different lunchbox idea each day this month. Disclaimer: These ideas are just a small part of the total food eaten throughout the day. Some have smaller amounts of protein and/or green veggies than others, but you can balance that out with serving more protein or green veggies at other meals/snacks. 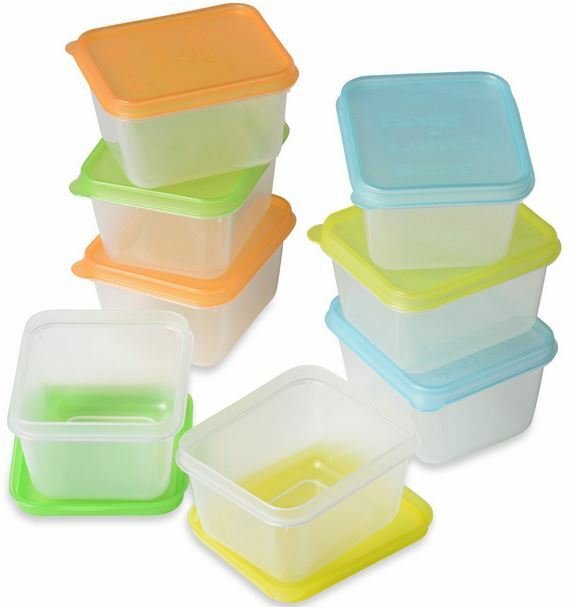 Feel free to adjust these ideas to fit your family’s needs. 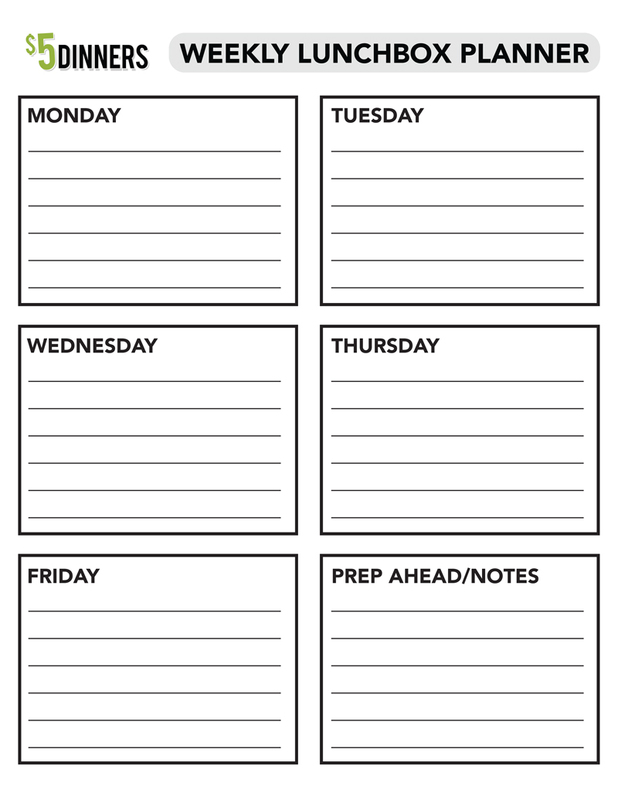 Weekly Lunchbox Planner (perfect for your household binder and/or fridge!). 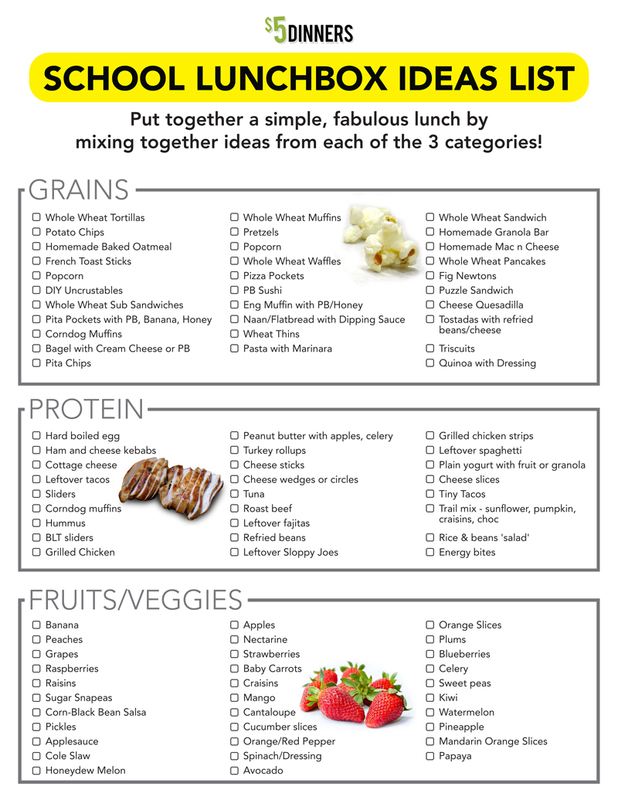 Pin all of the Lunchbox ideas to share and save for later! I bet my kids would love this! Questions: Did you put the meat in a thermo to stay warm until lunch and have them assemble ? If already assembled does the bread get soggy?